A huge British manufacturing success story, Brompton bikes are a familiar sight on London's city streets. The fold up bikes are not only stylish but portable - you can even take them on the Tube. At Brompton Junction, the bike store on London's Long Acre, you can browse and buy Brompton bikes in a rainbow of colours, see how quickly you can fold the bike, get advice, and stock up on accessories and spare parts. 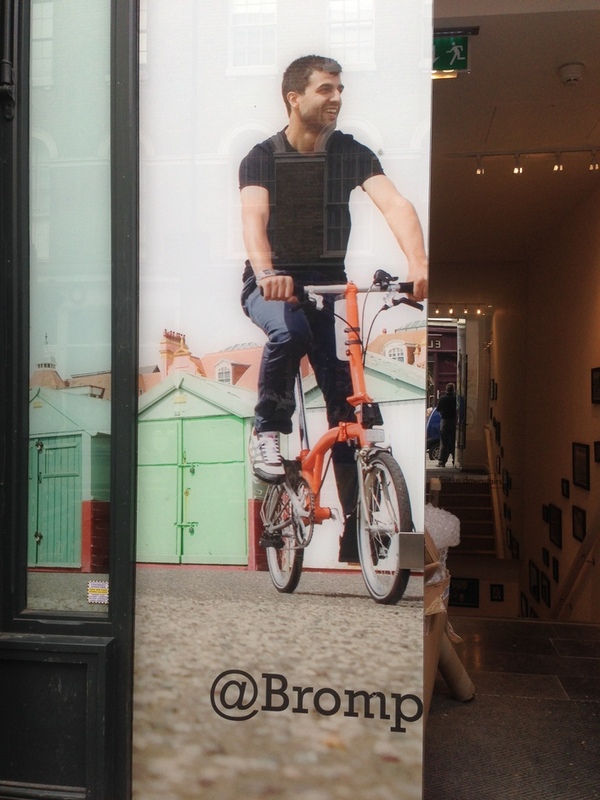 A true London bike, Brompton makes 40,000 cycles a year from its London base in Brentford but this is the first central London store. What are the best dining options near Brompton Junction London London? Brompton Junction London gyms, sporting activities, health & beauty and fitness. The best pubs near London Brompton Junction London. Brompton Junction London clubs, bars, cabaret nights, casinos and interesting nightlife. Where to have your meeting, conference, exhibition, private dining or training course near Brompton Junction London. From cheap budget accommodation to luxury 5 star suites see our special offers for Brompton Junction London hotels, including The Waldorf Hilton Hotel London from 76% off.